SKU: C83393S. 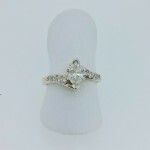 Category: Collections, Silver Stars, Rings, Fashion. 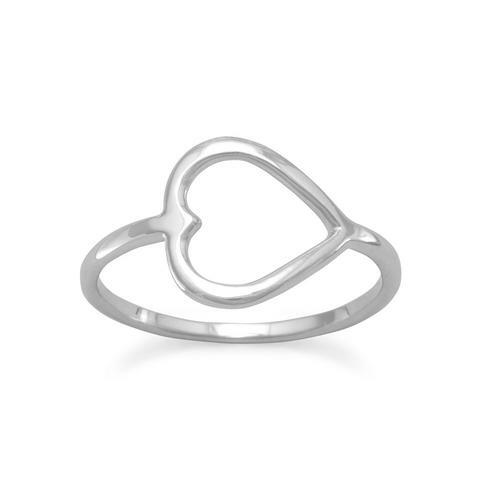 Rhodium plated sterling silver sideways heart ring. 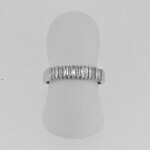 The heart measures 12mm, and the band is approximately 1.5mm. 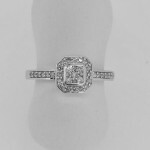 Ring is currently in stock only in a Size 7.